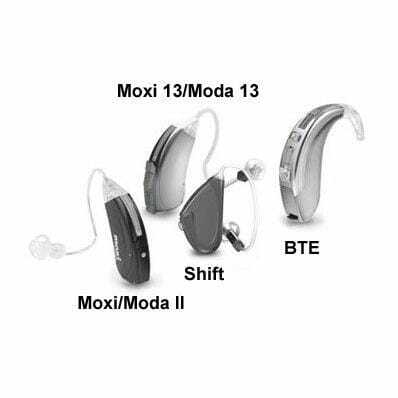 Passport BTE is the medium-size, product line of the new Passportâ„¢ series of hearing aids by Unitron Hearing. Passport technology builds on proven features used in the Yuu and Next lines. Passport BTE is available with an earhook that connects to a custom made earmold or with the slim tube open ear fitting.